Designed by Don Stepanik Jr, Hidden Waters opened in 1995 and features 3006 yards of golf for a par of 36. Playing to a course rating of 34.9, Hidden Waters offers an interesting mix of challenge crafted in to the Waupaca County countryside. 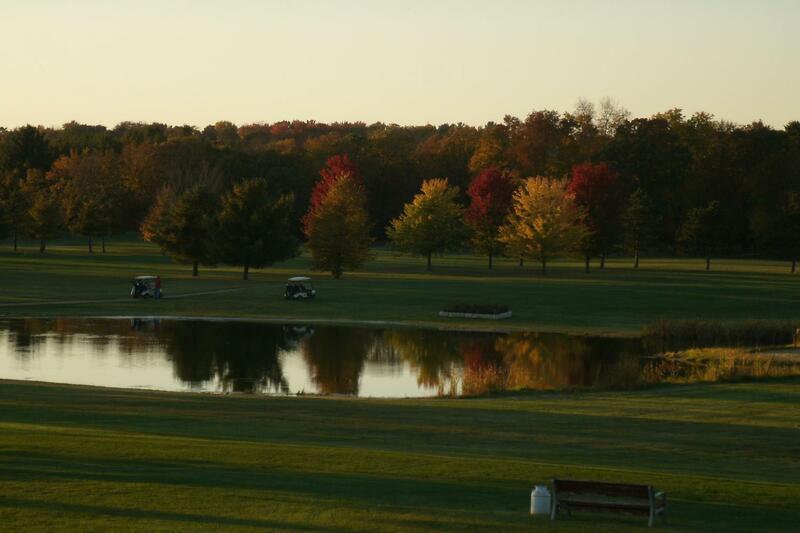 Well kept and with many picturesque vistas, you will see for yourself why this 9 hole course is so popular in the area. Stop in the clubhouse for a beverage and listen to the friendly banter which is a part of everyday life at Hidden Waters. There is also a nice banquet hall for hosting your wedding, birthday or graduation party, anniversary or any vent. Please call us for information. We also have a nice outdoor gazebo that can be used free of charge for a variety of events. Again, please give us a call to discuss the details.